Tagline: When you learn your life is a lie, who do you trust? âWhen an unusual carnival pulls into town, Xandria Drake has no clue this mystical fairground will thrust her into a thrilling world of mystery, deception, and danger. Her predictable existence will soon be transformed into a turbulent reality where magic reigns, and creatures of fantasy are just as tangible as her ballroom dancing trophies. New revelations will send Xandria on a quest in which she is forced to question everything and everyone, including the man of her dreams, Viktor. 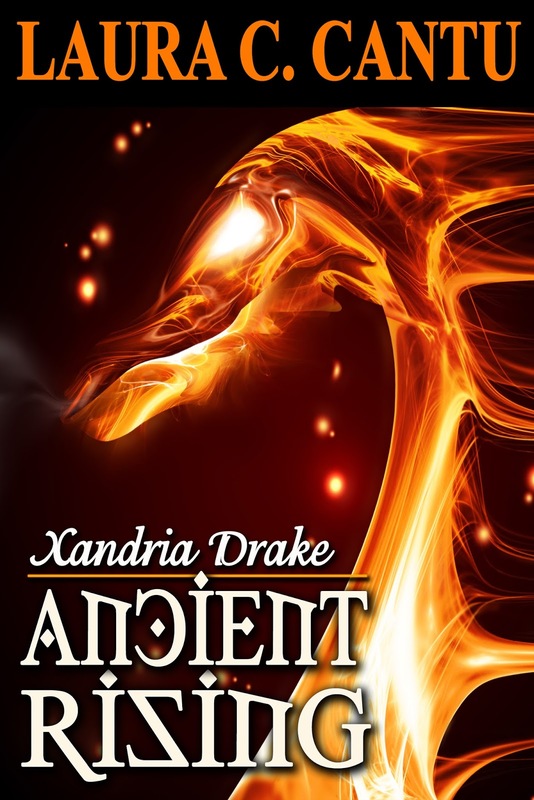 When Viktor confesses his interest in Xandria, she couldnât be happier. Her joy quickly fades, however, when Viktor reveals he is a vampire. Xandria is soon forced to face shadowy and obscure dangers she never knew existed, and on the coattails of the impending darkness rides Viktorâs greatest rival andXandriaâs ultimate temptation, Sebastian Vespera. His pale golden eyes flamed with glints of orange and burned with intensity and promises of dark, forbidden passion. The manâs chiseled face screamed rebellion, arrogance, and strife. He was the kind of man my mother told me to avoid; the kind you want to take home and fix; the kind you want to tame. He flicked his head to the side, flinging his long dark-brown hair out of his face. Then he slipped off his black trench coat in one flowing movement and rolled up the cuffs of his white, semi-translucent button-up shirt. He obviously knew my eyes followed his every movement because he allowed the neckline of his shirt to gape open more than it should have. My eyes traced the golden-tanned curves of his smooth athletic chest. Long fingers and a broad palm extended toward me, intent on shaking my hand. His silky voice caressed parts of my body best left unnamed. Oh my. I stood there, unmoving, admiring him. Ebony cleared her throat as she observed our interaction from behind the counter. I blinked and recovered from my moment of obvious obsession. The man smirked. His five oâclock shadow added virility and ruggedness to his appearance. I covered my eyes with my right palm for a second and then rested it on my forehead as if I were tired. âPlease excuse me. May I ask, what did you say?â I tried to be as polite as possible. I recognized his accent: French. There was something else tooâsomething my mind refused to recognizeâfangs? Something about his request drew me to place my palm in his awaiting hand. Unexpectedly, a jolt of energy forced a path up my arm as our fingers and palms locked together. My entire body jerked and buzzed as if I had been hit with a thousand little volts of static electricity. Simultaneously, voracious lust swarmed inside me like a hive of angry bees. The sensations made it impossible to concentrate. Searching for my attention, his calloused hand squeezed mine. His intoxicating scent chose that moment to fill my nostrils. My body shuddered before I turned around and took a step toward the first treatment room. Laura C. Cantu is a multitalented artist, visionary, and humanitarian. Throughout her life, she has felt an overwhelming desire explore the mysteries of the unknown and to expand her awareness and experiences. By allowing her perspective to shift and change, Laura has learned to unleash her imagination and use it to guide her through creative processes. She passionately follows her dreams and has achieved high levels of success in her various careers. As a professional dancer, Laura won six national titles and placed fourth in the Professional Argentine Tango World Championships. She also stretched her creative muscles as a visual artist with drawings that toured across the globe. 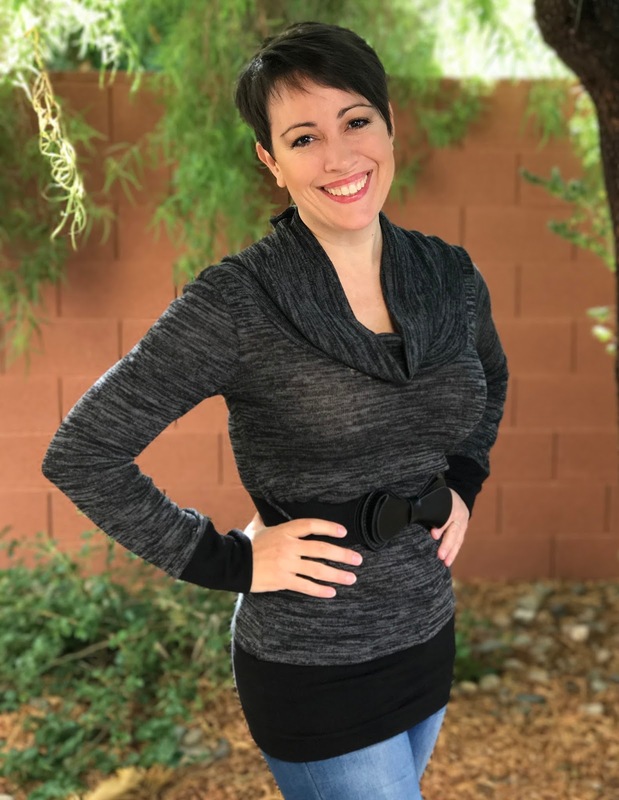 Adding to her diverse accomplishments, Laura earned her masterâs degree in Oriental Medicine in 2012, which has afforded her opportunities to assist many along their journeys to realizing wellness. Despite her already jeweled career, there is another passion Laura delights inâthe art of storytelling. Her first young adult fantasy novel, Xandria Drake: Ancient Rising, earned rave reviews and a Goodreads' book of the month award. Currently working on The Vathylite Realms, Laura is harnessing and focusing her energies to craft engaging stories that are meant to bring joy, inspiration, and awareness to all who read them. Laura is on a mission to live a life of inspiration, truth, and empowerment. With future books pending release, she continues to dance as a hobby, study energetics and wellness, and explore her imagination. Laura also enjoys drawing and creating 3D art and animations, hiking, meditation, playing guitar, and spending time with her family, friends, and pets.